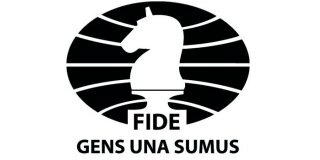 The chess community expanded by 27 Grandmasters, after the 1st quarter Presidential Board approved their titles in Minsk. The new Grandmasters come from Armenia, Brazil, Canada, Czech Republic, Spain, France, Georgia, Germany, Hungary, India, Iran, Iceland, Peru, Russia, Slovakia, USA, and Azerbaijan. The Board approved also 48 International Masters, 2 Women Grand Masters, and 7 Women International Masters.